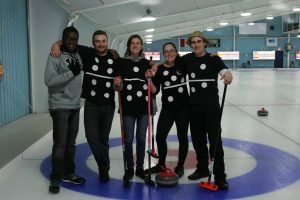 What a wonderful day at the Guelph Curling Club on October 29th for the 2nd annual OAC Bonspiel. 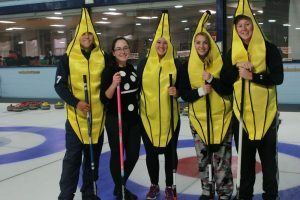 12 teams dressed in their best Halloween costumes and curled the day away! 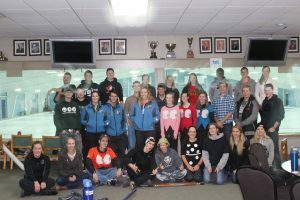 A huge thank you goes out to the Class of 2019s for organizing and hosting the Bonspiel, as well as to our wonderful industry sponsors: Parrish & Heimbecker, and Woodrill Ltd.